Hungary is considering reforms to its public education system, a senior official said on Tuesday, following three major protests in two months against the centre-right government’s centralized control over schools. Bence Retvari, a state secretary at the Human Resources Ministry, told ATV television that lawmakers would draft an overhaul of school financing to replace the current centralised system from September. Over 10,000 Hungarians protested last week against what they call the heavy-handed central control of the school system under Prime Minister Viktor Orban. It was the third such rally since early February. The Orban government, in power since 2010, took supervision of schools away from local authorities three years ago. Budapest now regulates all aspects of education, down to procuring chalk for rural elementary schools. 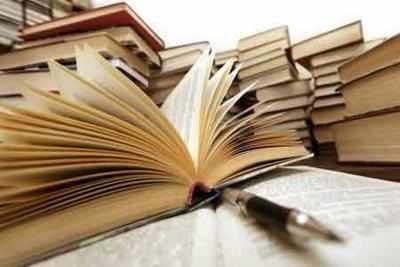 Critics say textbooks introduced since then contain factual errors and promote the government’s conservative views on issues such as homosexuality. In another interview, Retvari told the pro-government daily Magyar Idok that the new reforms would change the curriculum by the end of 2017 and lower the workload on students from the start of the next school year. Public support for Orban’s ruling Fidesz party dipped in February, a poll by the Median institute said, after months of growing or stable backing boosted by the hard line handling of the migrant crisis.